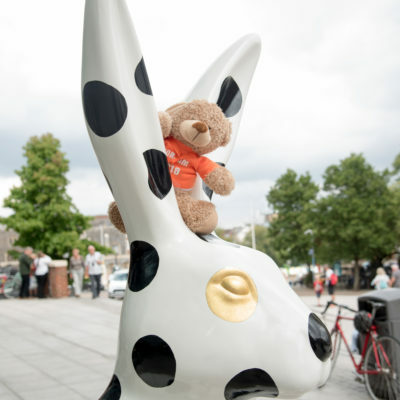 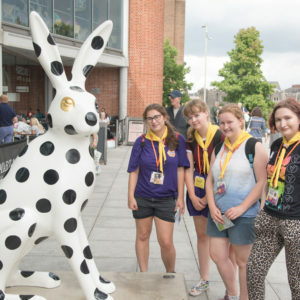 If you were a member of the public recently in Norwich, the chances are you will have seen one of the 50 hare sculptures dotted around the city as part of the GoGoHares project. 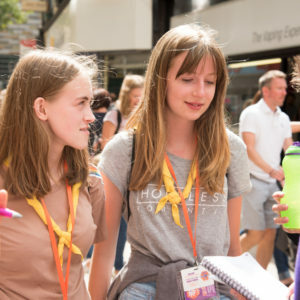 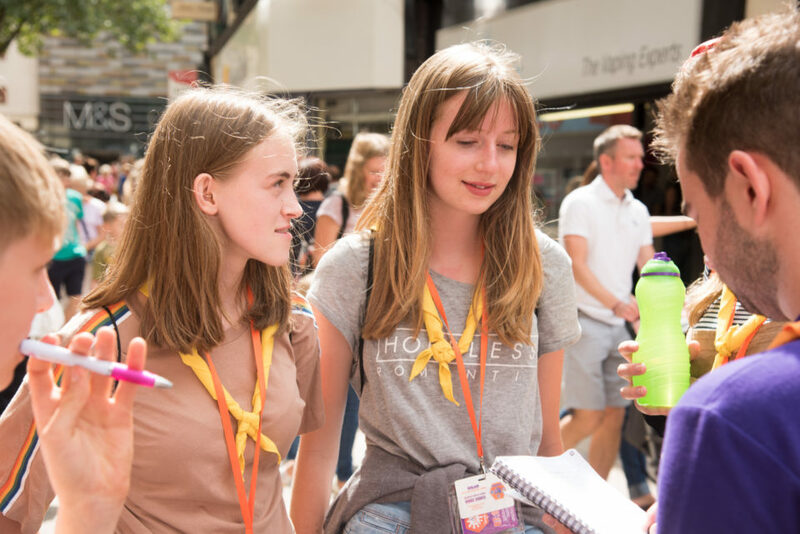 This week, you are even more likely to see one of the over 200 Scouts and Guides in yellow 80s sub camp neckers rushing around looking for hares. 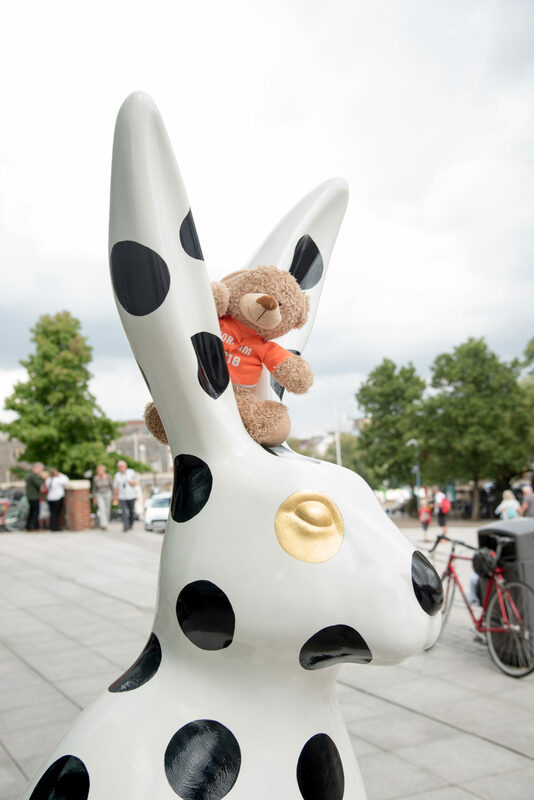 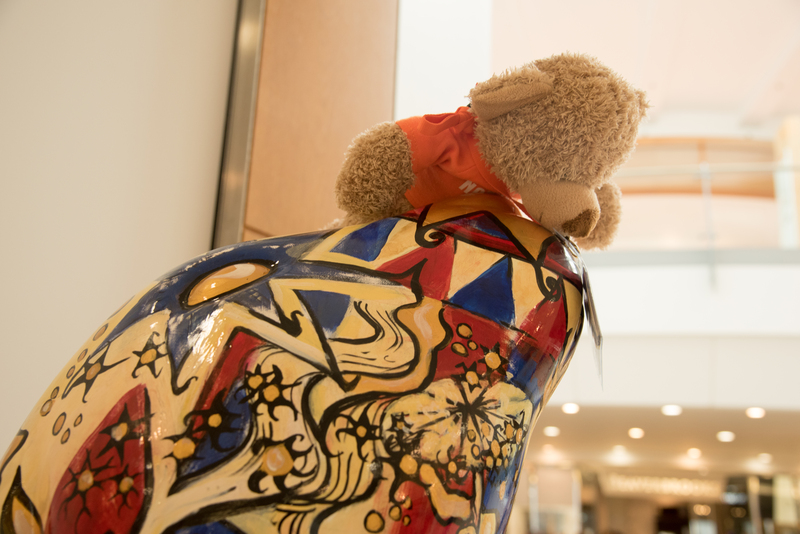 The hares will be on display in the city all summer and are going to be auctioned off in October to raise money for Norfolk charity, Break, supporting vulnerable young people. 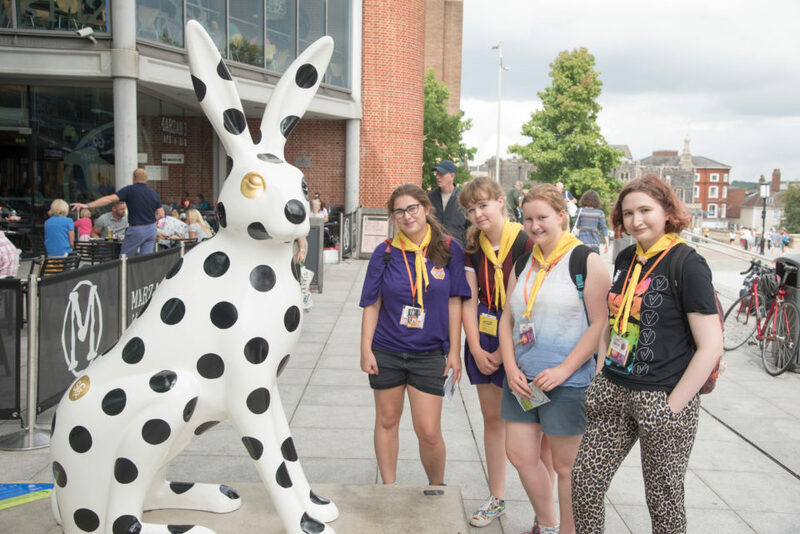 For more information visit gogohares.co.uk, and share a picture with your favourite on Twitter and Instagram @NORJAM2018.